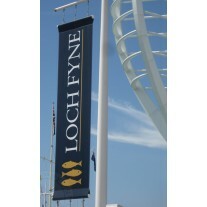 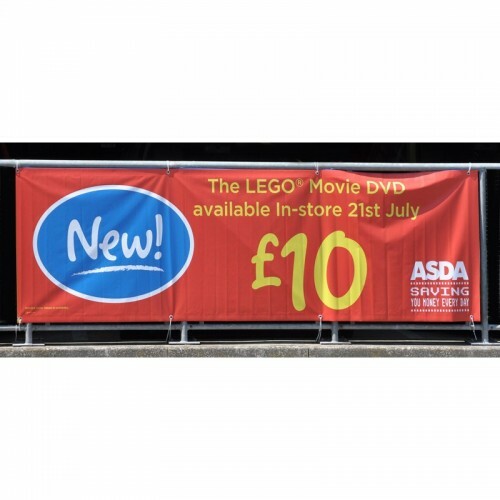 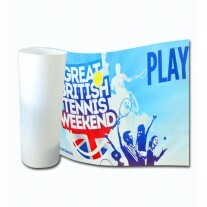 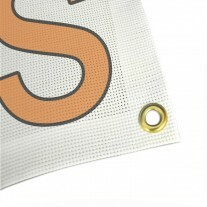 Eco-friendly recyclable advertising banners. 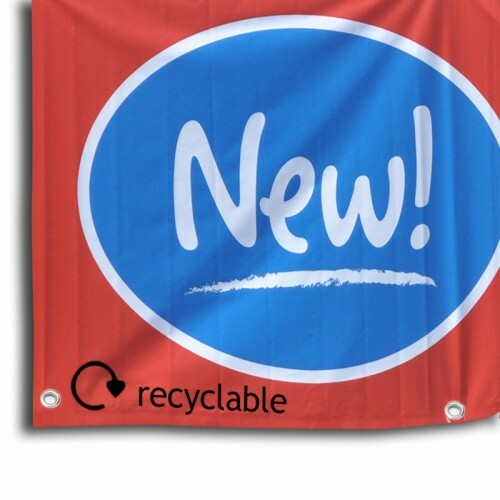 As part of our commitment to sustainable products and printing procedures we are pleased to offer our range of custom printed advertising banners that are made from recycled material and are themselves 100% recyclable. 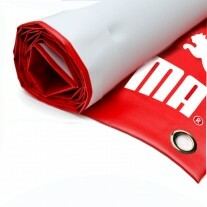 Using the latest printing methods, these recyclable banners have the same look and fell as a PVC one with the added benefit of using Latex eco-friendly inks, unlike many other printing studios that use solvent inks which are harmful to the environment.